Love is a rollercoaster, and so is this swinging new take on Virgil’s classical tragedy. Dido & Aeneazz is a recomposition of Henry Purcell’s Dido and Aeneas by Raaf Hekkema, combined with newly- composed music by Eric Vloeimans. 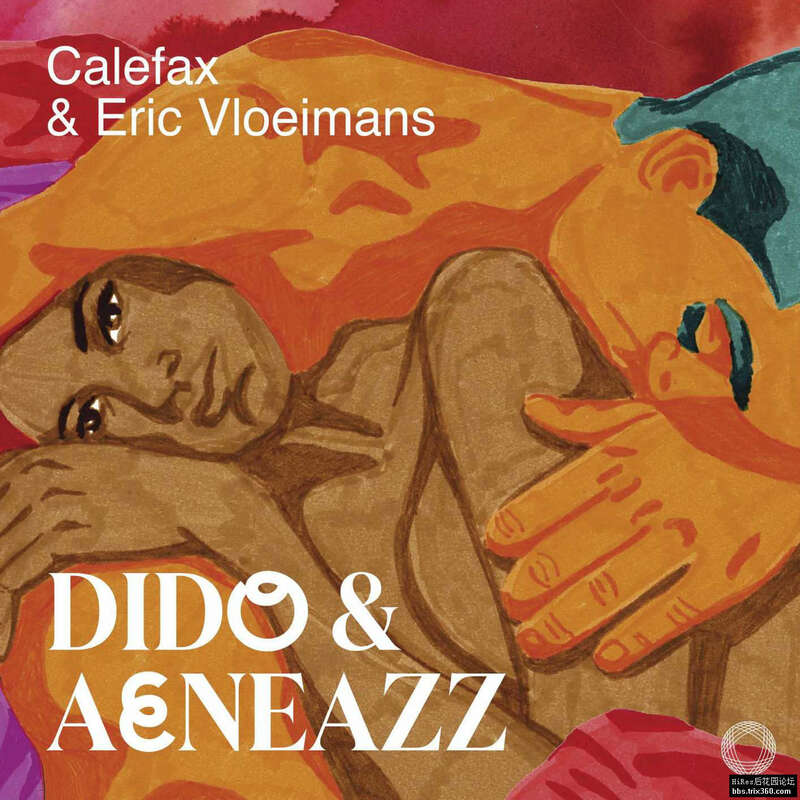 The album showcases the congenial collaboration between the versatile reed players of Calefax and renowned trumpet player Eric Vloeimans. Dido & Aeneazz invites the listener to join a musical journey that virtuously flows from the baroque original to jazz, calypso and klezmer, and back.